This attractive, small adobe, a favorite for photographers, was built in 1834 by Thomas Oliver Larkin and has changed little from its construction. 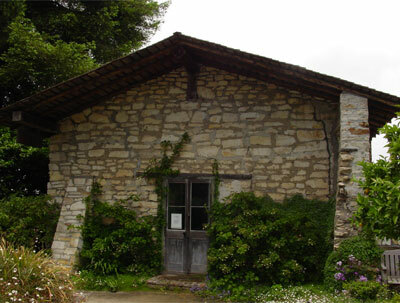 Larkin made this adobe available as a service to U.S. troops during the U.S. occupation of California. In 1847, it was the quarters of Lieutenant William T. Sherman who was in charge of troops constructing a fort on the site of today's Presidio Military Reservation. Sherman would eventually achieve the rank of General in the American Civil War. The Sherman Quarters building is situated in the gardens of Larkin House. The building itself is closed, but can be seen from the gardens that are open from 9:00 a.m. to 4:00 p.m.